In this tutorial we are going to see GPS Interfacing with LPC2148. Now we are going to see PIC16F877A Interrupt Tutorial. Before learn PIC16F877A Interrupt Tutorial, we should know the basic interrupts and its functioning. Please refer these below links. 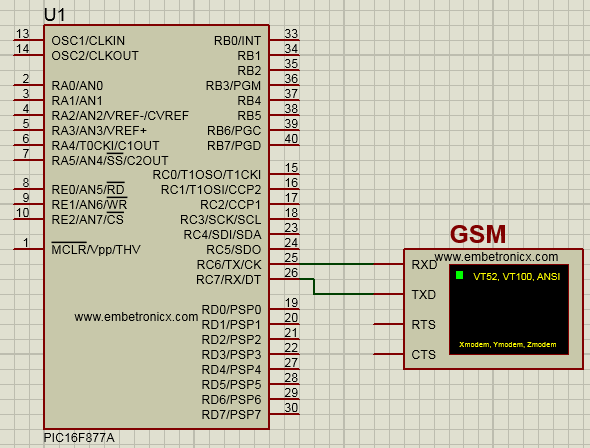 In this tutorial we will see GSM Interfacing with PIC16F877A.